Looking for comfortable, confident and convenient care from dentists in Sacramento? You've come to the right place. 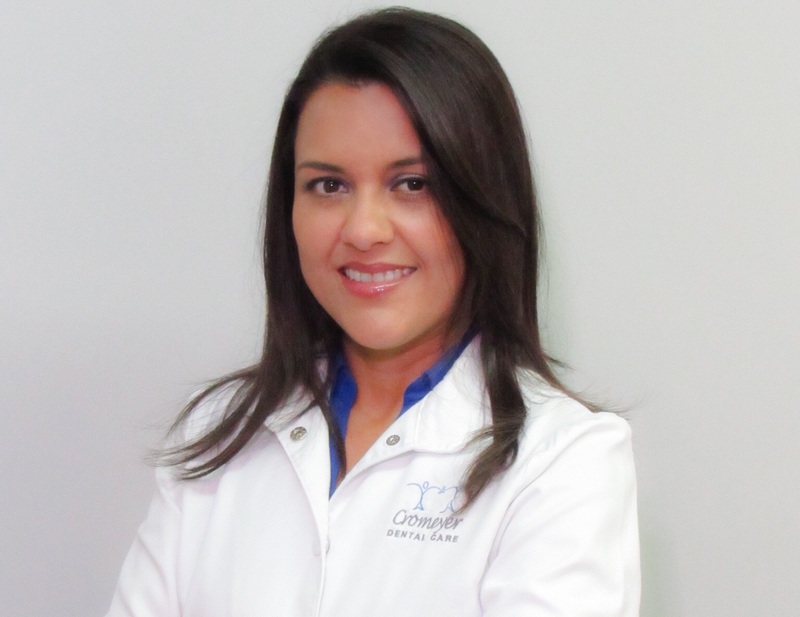 From the minute you walk into our office you will notice a difference at Cromeyer Dental Care. We care about you, your family and your friends, and we're here to help you achieve your healthiest, brightest smile. At Cromeyer Dental Care we know every person's dental needs are unique. That's why we offer a comprehensive selection of treatment options in a comfortable, convenient atmosphere. We're confident we can provide superior dental care that no other dentist in Sacramento can offer. Discover a new dental experience at Cromeyer Dental Care! We look forward to caring for you and your family's dental needs.